Looking for professional builders in Newcastle Upon Tyne, Northumberland, North & South Tyneside or County Durham? ”247 Builders” offer professional & reliable building services in the North East and are 100% dedicated to providing you with the highest quality building services available. We perform every type of home repair imaginable – from extensions to driveways, painting to plastering, tiling to wallpapering, we do it all and at very competitive rates. Big Or Small Give Us A Call! We can provide you with complete hassle free & reliable building service in the North East: loft conversions, home extensions, general property refurbishment, bathroom installation, kitchen remodeling or just some partial property refurbishment projects. 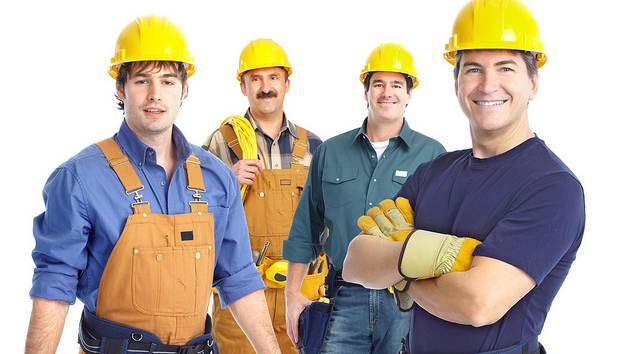 All our team members have many years of experience, trade skills, tools and willingness to get the work to a high standard, on time and on budget.Our team of professionals and experts are perfectly capable of fulfilling any of your home improvement needs like block paving, gardening, tiling, all sorts of brick work, painting and decorating, bathroom and kitchen fitting, carpentry, plumbing, plastering or garage conversions.